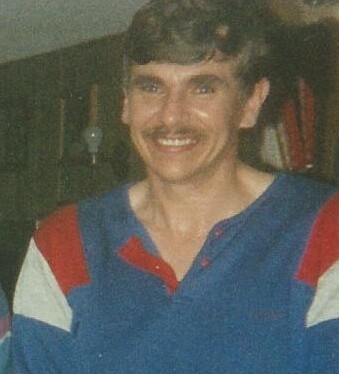 Jeffrey L. Villeneuve, 64, of DeKalb Junction, died on June 27, 2014, at Canton Potsdam Hospital. Calling hours will be Monday, June 30th, 2014, 1-3 PM at the funeral home, a memorial service will follow at 3 PM with Lay Pastor John Frary officiating. Jeff is survived by his wife Ann Jane, daughters Lynn Frances and husband Christopher Zaidan of Tupper Lake, Anya Louise Villeneuve and Nick Levesque, Tupper Lake, stepsons, Bryan Bush of Arlington, Virginia, Zachariah and wife Rebecca Bush of Norwood, stepdaughter, Sally Bush of Raymondville, a brother, Russell Villeneuve of Tupper Lake, a sister Cathy and her husband James McNamara of Stuart, Florida, 2 grandchildren, Sireea Zaidan and James Zaidan, 4 step grandchildren, 2 nephews and a niece. He was born on September 15, 1949 in Tupper Lake, the son of Raymond “Mammy” and Katherine Burch Villeneuve. He graduated from Tupper Lake High School, he received an AS degree from SUNY Canton, and a BS from SUNY Oswego. He was in the Army from 1970 -1972. Jeff married Ann Bush on April 14, 2004 in Stuart, Florida. He was a logger his entire life. Jeffrey was also a Lieutenant at the Ogdensburg Correctional Facility until his retirement. Jeff was a lifetime member of AMVETS Post 11, and loved working in his shop, cooking, hunting, fishing, and being a mentor. Contributions can be made to Hermon Volunteer Rescue Squad. 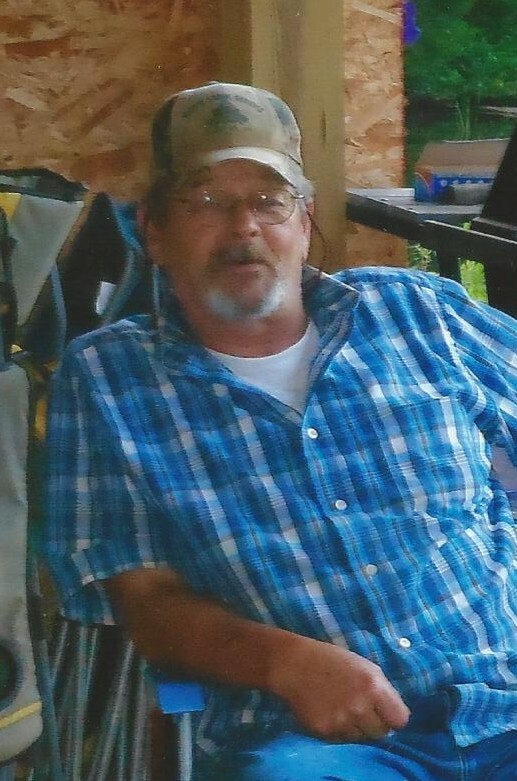 David F. Cutrie, 57, of Heuvelton, died on June 15, 2014, at Riverledge Health Care. Calling hours will be Wednesday, June 18, 2014, 2 -4 and 7- 9 PM at the funeral home. A graveside service will be in the Hermon Cemetery, Hermon, on July 8, 2014 at 3:30 PM, with military honors, Lay Pastoral Assistant Martha Hellmer, officiating. He is survived by his wife, Bonnie L. Cutrie, a son David F. Cutrie, and companion Tina Wells, of Heuvelton, a daughter, Peggy J. Gilbo, and companion Joe Johnson of Heuvelton, a sister, Mary Ann and husband Ray Gemmill, Ogdensburg, grandchildren, Jaden Hunter Johnson , Jolee Johnson, Felicity Wells, Jedidiah Wells, Jazmyn Wells, Xavior Wells, Baryden Joshua David Mason, several nieces and nephews. He was predeceased by a brother, Charles Cutrie and a sister, Jane Cutrie. David was born Ogdensburg the son of Francis and Fern Towne Cutrie. He graduated from Heuvelton Central School in 1975 and he was in the US Army from 1984 – 1987. David married Bonnie Peterson on April 17, 1997 in Mobile, Alabama. He was a corrections officer at Riverview Correctional Facility. He was a member of the National Rifle Association, he enjoyed hunting, fishing and traveling. Contributions can be made to the Multiple Sclerosis Association.